We know that motor vehicle accidents can cause significant impairment, but did you know that hidden soft tissue injuries can show up months and even years after your accident? This is why it is so important to not only visit your primary care physician but also make an appointment with a doctor that specializes in soft tissue injuries, i.e., a chiropractor. Make an appointment with Dr. Raymond Semente today for a great chiropractor in Saint James. 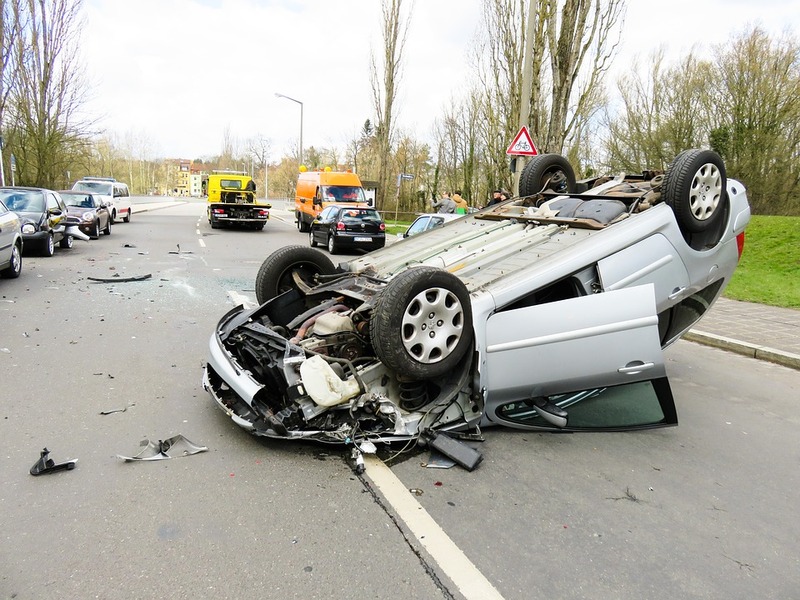 What kinds of soft tissue injuries can result from a car accident? Whiplash is an extremely common soft tissue (ligaments, muscles, tendons) injury that often results from a car accident. It refers to the hyperextension or sprain of the cervical spine. Common symptoms include back and neck pain, stiffness of the neck, and sometimes cognitive difficulties. Many injuries are treated with pain medications which only treat the pain associated with the injury- not the injury itself. Once the pain medications run out, you’re left with a painful injury that you don’t know how to fix. In addition, scar tissue could be building up at the injured site causing even more pain. This is another reason why it is so important to treat the root cause of your pain and not just the symptoms! Results are admissible in a court of law. The computer itself is able to quantify your specific amount of impairment. For specific information on our equipment and a more detailed explanation, visit this page. Used to treat pinched nerves, herniated and bulging discs, sciatica, and failed physical therapy and/or chiropractic treatments. We also offer acupuncture within our office for extra relief. A complimentary consultation and CROM test right here in St. James. Contact us here to make an appointment. After you have received a comprehensive diagnosis and gone through our CROM (Computerized Range of Motion) Test, you will have enough information to decide whether or not you’d like to seek legal action. Dr. Semente can provide legal referrals if you wish to do so. If you have recently been in a car accident and/or think that you are experiencing an injury due to a previous car accident, please contact Dr. Semente today for an appointment with a chiropractor in St. James.